How to Pack Your Wedding Dress (Video) | Foster-Stephens inc.
Foster-Stephens has several videos online to help our customers with preserving their precious family clothing. You can see them all at our YouTube Channel. Below is ‘How to Pack Your Wedding Dress’. I hope you enjoyed this video which shows, not only the best way to pack your gown, but how all the accessories work to keep it safe. The same principles apply to all your special outfits. To be clear -- this video shows the accessories that come with our Museum Style Boxes. 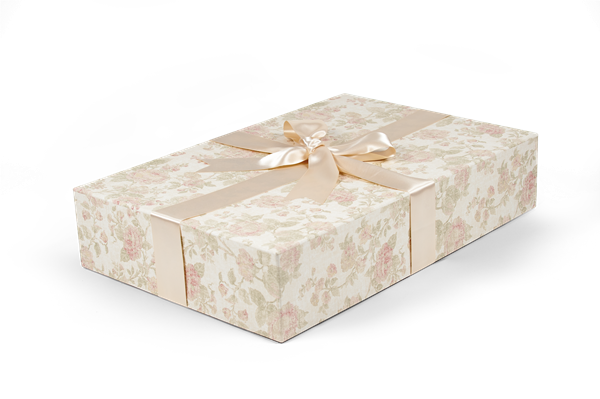 Our Classic Style Boxes only provide the basics for preserving your gown. All the accessories shown can be ordered individually here. Foster-Stephens provides many different sizes of boxes for packing various articles of clothing and other items. Be certain to visit our store to see all the options.